HAROSHI's exhibition will start on October 5th at stolenspacegalley in London. 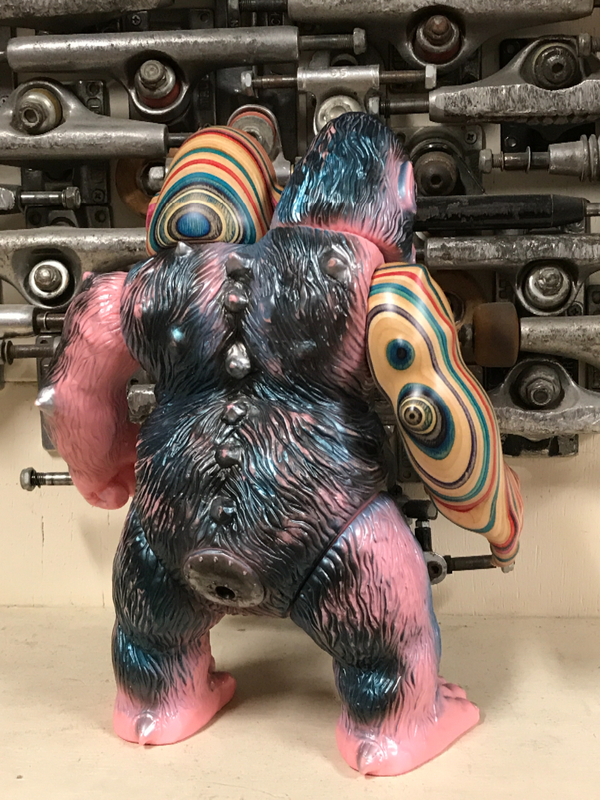 A kinggorillaju arranged by HAROSHI will be exhibited. Other works are also wonderful !